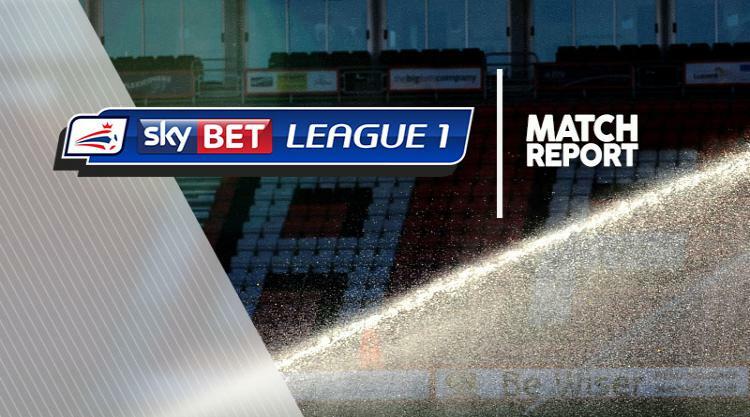 A goalless draw suited neither side as Fleetwood's automatic promotion hopes fizzled out and Port Vale battled in vain to beat the drop in League One. Uwe Rosler's hosts could easily have snatched the advantage when George Glendon worked his way in from the left, his back post cross skimming the head of Ben Davies. A spree of injuries made the first half an extended scrappy affair, with clear chances at a premium. As much as Fleetwood controlled the game the hosts could not shake off Vale, whose fighting spirit came to the fore after the break. The visitors might have scored when Sam Kelly forged a path from the left, but Sam Foley got the ball caught under his feet and Dan Turner was unable to turn it home. Chris Eagles also came close to rescuing Vale, opening Fleetwood up down the right but unable to beat Alex Cairns. Fleetwood thought they had won it when Ash Eastham bundled home at the back post only to have his effort chalked out for offside. Both sides had late chances as the game finished in a frantic end-to-end scramble, with Fleetwood's Bobby Grant forcing Leonardo Fasan to parry with the last kick of the game.